In the article, written by Cheryl Muhr, N0WBV, Berry explains the history of Amateur Radio and Girl Scouts from 1913 to the present. W1LIO is an active member of the Wellesley Amateur Radio Society. 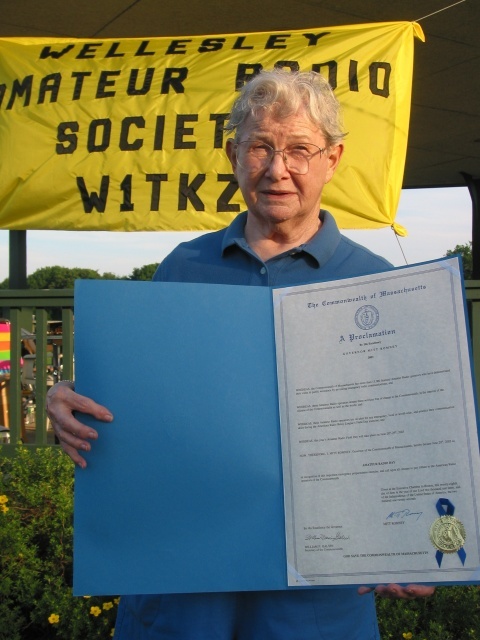 She is also one of the founding members of the Waltham Amateur Radio Association.